Can’t choose your next destination? We have prepared list of places worth visiting in the winter, and since we know that not everyone likes the cold weather for their holiday, we have also selected warm destinations that will make you forget which season is at home. 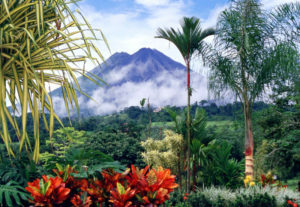 Here are our 10 destinations, definitely worth visiting in the winter. 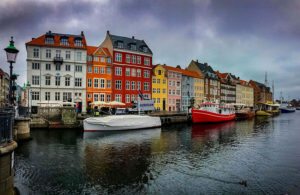 The capital of Denmark, also known as the town of the fairy tale narrator Hans Christian Andersen, is definitely very beautiful at all times of the year, but in the winter it is full of extraordinary romance. 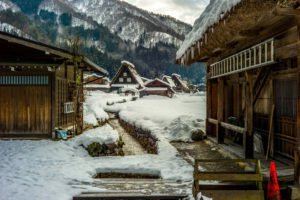 There are definitely many places worth visiting not only in the winter, but February is the most appropriate because it is the month of the winter culture. 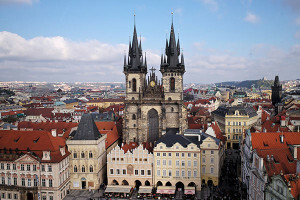 Magical Prague is a truly unique city, situated on the banks of the Vltava River and it is the capital of the one of the most preferred European countries – the Czech Republic. We also think about the winter sports lovers. Our suggestion for them is the small town of Innsbruck, which is located in Austria and is considered to be the ski and snowboard capital of Europe. 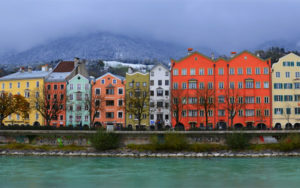 Innsbruck is charming in the winter when it is hidden under tons of snow, and yet it offers a variety of landmarks for those, who do not like winter sports that much. An UNESCO World Heritage site. This place has long been cut off from civilization changes, and that is the reason why today we can enjoy its ancient appearance, which brings rich historical spirit. 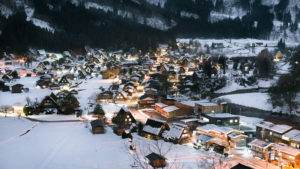 In winter, against the backdrop of the dark silhouettes of the forests and the mountains that surround the village, the lights are seen as a glittering necklace. 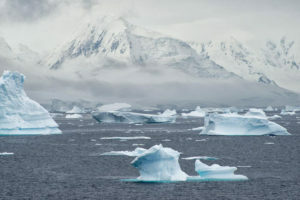 At one of the colder and the harshest places in the world- Antarctica, cruise tours take place during the southern summer (from December to February) when the temperatures are tolerable. There are wonderful islands such as Livingstone, Deception and South Georgia, which are definitely worth visiting. A great time to visit is the period from January to March because there are many festivals that are ideal for exploring the local culture. 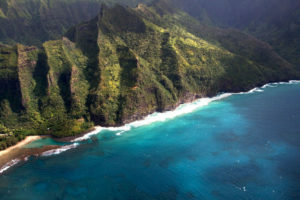 In the winter the island is definitely popular among many visitors, but what can be seen there is definitely worth it. Visitors of the island are encouraged to walk through the beautiful forests. Ideal place to relax in the winter. 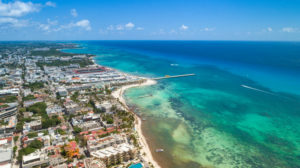 The breathtaking destination has sunny beaches and crystal clear waters, and those who get tired from the beach are given the opportunity to explore the ancient Mayan ruins. Temperatures there never fall below 20°c. An incredible destination where you can enjoy pristine beaches, floating villas and, above all, life. In Portugal in the winter you can see palm trees, you can look at colorful houses and lavish cathedrals. The good thing there is that you will never be bored, because of the many places, wineries, monasteries and all other attractions that will definitely keep your mind occupied. 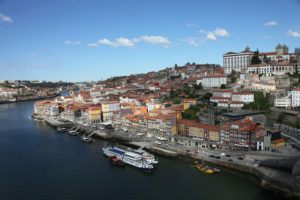 Portugal is a great destination during the cold months, as it is warm in the winter. Do you prefer to travel alone or with a companion?